Below you fill find all funeral homes and cemeteries in or near Algona. Suburbs of Algona: Hobarton, Saint Benedict. 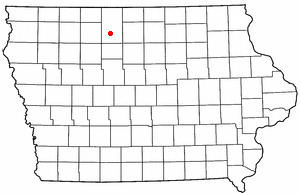 Algona is also known as: Kossuth County / Algona city. Zip codes in the city: 50511. Kossuth County funeral flowers can be purchased from one of the local funeral shops we partner with. Some of the notable people born here have been: Bruce Reimers (american football player), Linda Higgins (writer and legislator), Brad Nelson (baseball player), and Steve Doocy (tv journalist and journalist). Algona is a city in and the county seat of Kossuth County, Iowa, United States. The population was 5,560 at the 2010 census. Ambrose A. Call State Park is located two miles southwest of the city. It was reported by Des Moines Register on February 27th, 2019 that Monte "Coach P" Pearson died in Algona, Iowa. Pearson was 80 years old. Send flowers to express your sorrow and honor Monte "Coach P"'s life. It was revealed by Des Moines Register on February 2nd, 2019 that Rosetta Hard perished in Algona, Iowa. Hard was 84 years old. Send flowers to express your sympathy and honor Rosetta's life. It was revealed by Eau Claire Leader-Telegram on December 9th, 2018 that Karen J Bloodhart (Helmers) passed on in River Falls, Wisconsin. Ms. Bloodhart was 79 years old and was born in Algona, IA. Send flowers to express your sympathy and honor Karen J's life. It was reported on May 16th, 2018 that Michael John Lappe passed on in Florida. Lappe was 37 years old and was born in Algona, IA. Send flowers to express your sorrow and honor Michael John's life. It was disclosed on January 7th, 2018 that Stephen John Voit passed away in Scottsdale, Arizona. Voit was 76 years old and was born in Algona, IA. Send flowers to express your sorrow and honor Stephen John's life. It was reported by Des Moines Register on December 8th, 2017 that Wayne Vaudt passed on in Algona, Iowa. Vaudt was 85 years old. Send flowers to share your condolences and honor Wayne's life. It was reported by Eau Claire Leader-Telegram on November 26th, 2017 that Gloria L Henderson (Mueller) died in Eau Claire, Wisconsin. Ms. Henderson was 67 years old and was born in Algona, IA. Send flowers to share your condolences and honor Gloria L's life. It was revealed on November 22nd, 2017 that Jeanette A Farrow (Thompson) passed on in Jefferson City, Missouri. Ms. Farrow was 70 years old and was born in Algona, IA. Send flowers to express your sympathy and honor Jeanette A's life. It was noted by Des Moines Register on June 29th, 2017 that Jessica L Southard passed away in Algona, Iowa. Southard was 29 years old. Send flowers to express your sorrow and honor Jessica L's life. It was written by Waterloo/Cedar Falls Courier on June 24th, 2016 that Charlene Inez Murphy (Payne) perished in Algona, Iowa. Ms. Murphy was 87 years old. Send flowers to share your condolences and honor Charlene Inez's life. From 1943 to 1946 Camp Algona housed nearly 10,000 prisoners, many of whom were put to work on farms owned by Americans who were fighting overseas as. As New York City saw booming immigration, it also inevitably saw a rise in the number of orphans in its asylums. 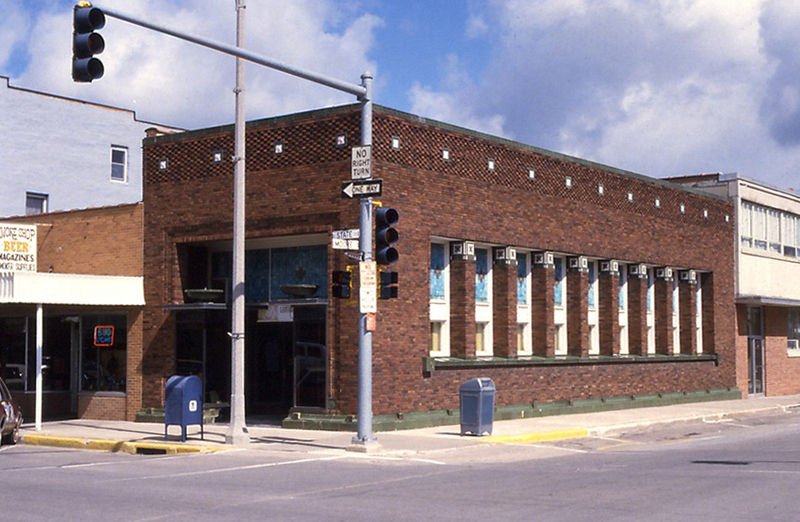 The Henry Adams Building, designed by Louis Sullivan in 1913 is located at the northwest corner of East State and Moore streets. Between 1869 and 1875 the community was the location of Algona College, an institution sponsored by the Methodist Church. Algona itself welcomed nearly 100 orphans into the town, many of whom remained lifelong residents. The official website for the city of Algona is http://www.ci.algona.ia.us/. Listing all funeral homes in Algona, Iowa so you can easily send flowers to any location (same day delivery) or find any funeral service. funerals in Algona, IA 50511 on Yahoo! Local Get Ratings & Reviews on funerals with Photos, Maps, Driving Directions and more. funerals in Algona, IA on Yahoo! Local Get Ratings & Reviews on funerals with Photos, Maps, Driving Directions and more. We work with local florists and flower shops to offer same day delivery. You will find budget sympathy flowers in Algona here. Our funeral flowers are cheap in price but not in value.